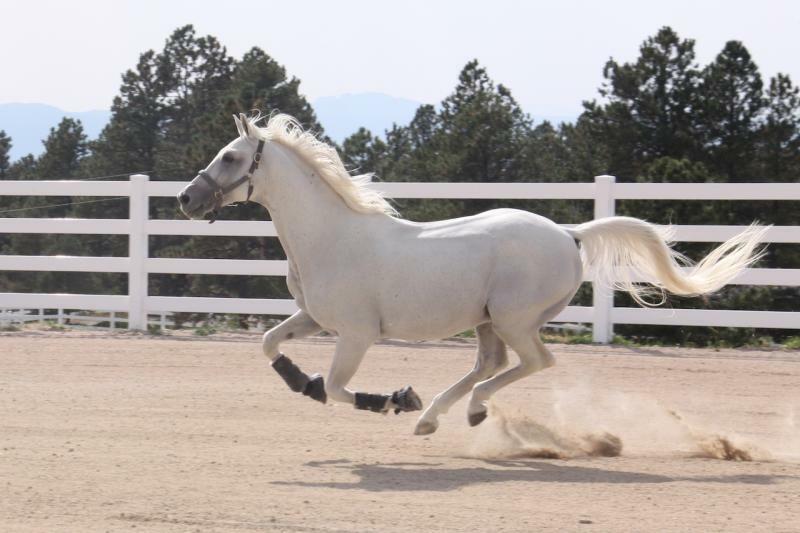 Jassas is a pure-bred Arabian stallion. 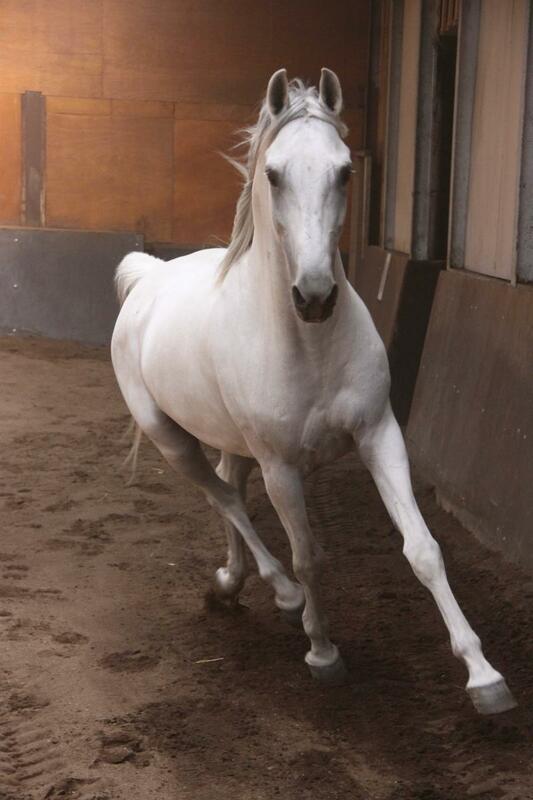 He was born on Umm Qarn Farm, an Arabian breeding farm just north of Doha, Qatar. 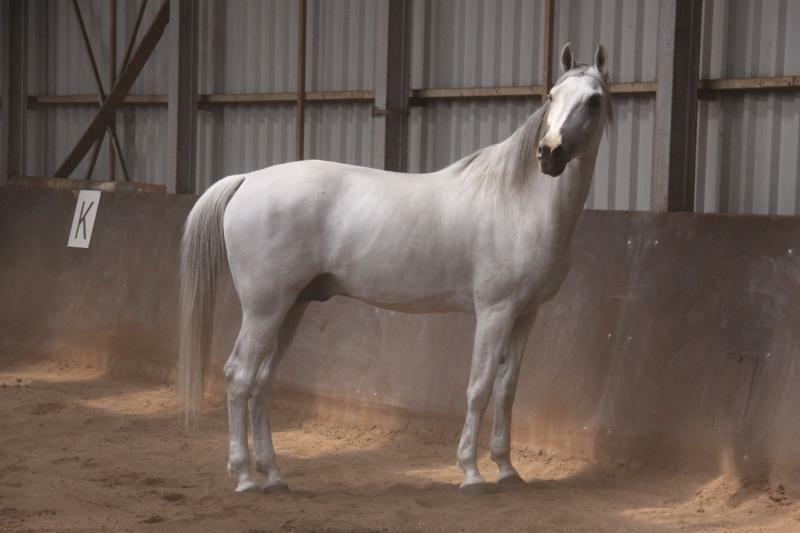 Umm Qarn is well-known in both Europe and the Middle East for producing world-class Arabian race horses. ﻿He was imported to the US and is available for breeding. He began and finished his racing career at Al Rayan Racecourse in Doha. His race record included four wins. 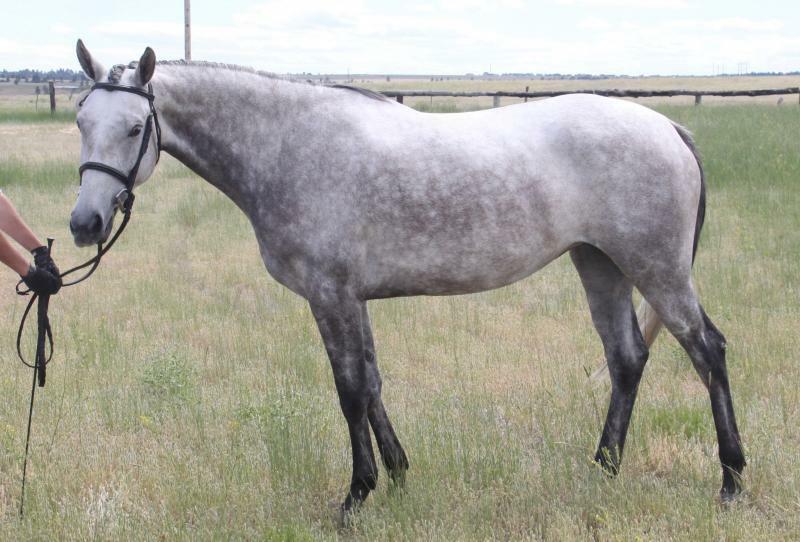 After a racing injury, Jassas was then purchased by his current owner and retrained as a riding horse. 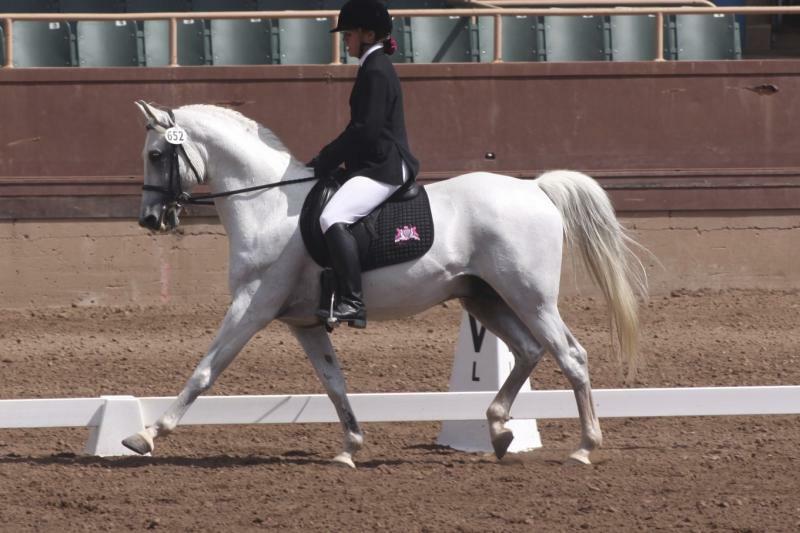 He competed in the riding classes at Doha’s national and international Arabian championship shows, as well as making appearances at several competitions in the UK during the summer of 2008. 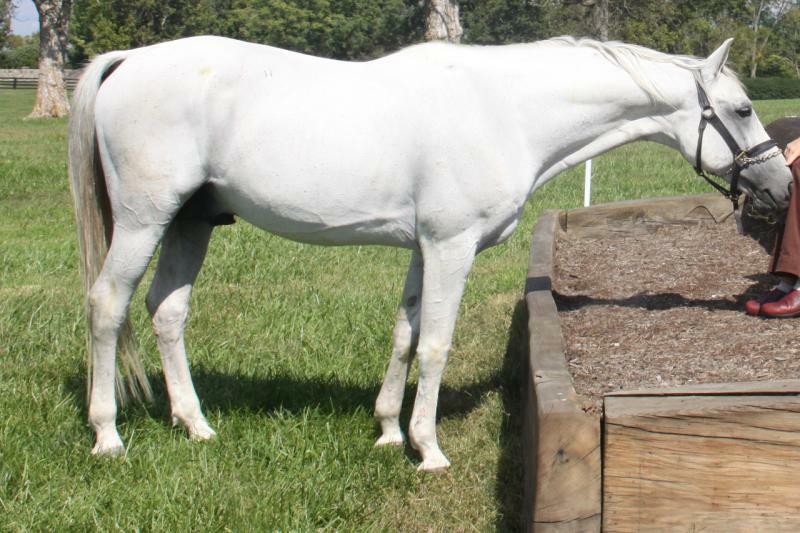 In 2011 he competed in US Region 8 Sport Horses classes and went on to Sport Horse Nationals in Lexington, KY.
His latest progeny includes a cross with a Danish warmblood mare.